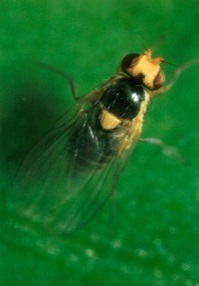 There are over 370 species of leaf mining flies in the genera Liriomyza known worldwide. 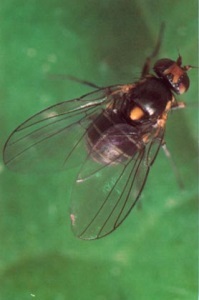 The majority are not considered pests but there are 3 notifiable species in the EU which are quarantine pests and not native. 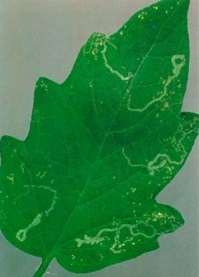 Liriomyza sativae (vegetable leaf miner) is an IAI-listed plant health quarantine species in the European Union L. huidobrensis (South American leaf miner) and L. trifolii (American serpentine leaf miner) are both AII-listed quarantine species, a finding of live material during an import inspection will lead to action being taken by the plant health authorities. 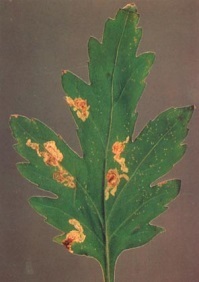 Laboratory diagnosis is required to confirm species identification but modern molecular techniques are beginning to be employed. Species-specific Loop-mediated isothermal AMPlification (LAMP) assays carried out using a Genie II instrument can be used to confirm the identity of L. huidobrensis, L. sativae and L. trifolii. 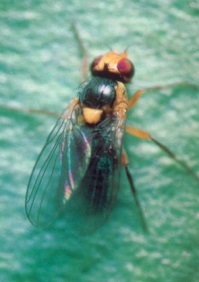 Species specific LAMP assay kits are available to discriminate between these quarantine species. 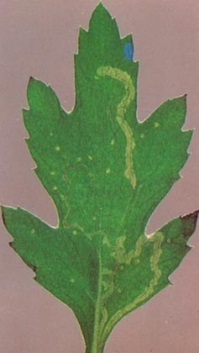 The method can be applied to individual larvae excised directly from leaf mines as well as individual pupae and adult flies, including samples which would normally preclude laboratory identification e.g. 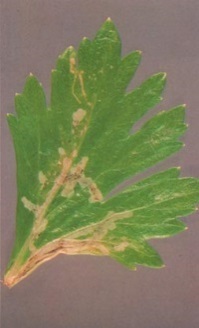 damaged specimens, non-viable pupa samples and adult females. Detection can be achieved within 30 minutes from a simple crude extraction performed in a non-laboratory situation and its usage at the point-of-entry can allow a decision (action or release) to be made on a specific consignment very rapidly. The LAMP assay has been validated to EPPO Standard PM 7/98 see Table 1 below.